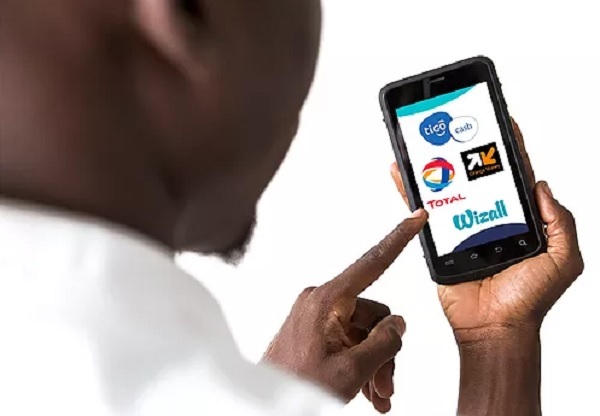 Fintech startup InTouch is a Senegalese company taking an unusual step by establishing a footprint across the continent. Disrupt Africa reported earlier this month InTouch, launched in 2014, had partnered Total and Worldline in an agreement that will see its solutions rolled out across eight African countries, including Burkina Faso, Cameroon, Ivory Coast, Kenya and Morocco. The startup provides a universal solution – Touch – that allows vendors to accept all forms of payments and offer digital services using a single device with one account. 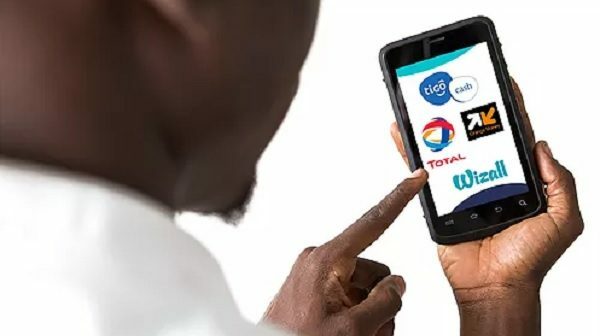 It aggregates several means of payment, allows for services such as money transfers, bill payment and airtime top-up, and also allows merchants to create and manage loyalty programmes. Founder Omar Cissé told Disrupt Africa InTouch’s international expansion had been inspired by its significant success in in Senegal, where in July it reached 650.000 transactions for a volume of more than EUR17 million (US$20 million). “More than 800 merchants have adopted our solution – all 170 Total gas stations in Senegal, and 700 other independent PoS, mainly in Dakar. We have deployed 1,500 devices, and have more than 160,000 clients enrolled in our loyalty programmes,” he said. No wonder the company has been so keen to try its luck elsewhere, but Cissé is thinking even bigger. A total of 8 countries will be deployed in the next 12 months, and he is targeting 38 countries by 2021. The niche InTouch is operating in is a significant one, with 80 per cent of African adults not having a bank account. “This has led to the development of mobile money, which enables unbanked people to make transactions. At the same time, the number of service operators is increasing, each one with its own system and device,” Cissé said. InTouch helps with this problem, with Cissé building a team of more than 70 employees. “The African market must deal with a very large range of payment means that are often linked to mobile operators or a computer interface. It is very complicated for merchants to accept different means of payment, so they mainly accept cash,” said Cissé. InTouch has numerous competitors across Africa, from Kenya’s Kopo Kopo to PayDunya in Senegal, but Cissé believes key selling points such as ease of use, diversity of solutions and the opportunities for income diversification help it stand out as it looks to expand across the continent. This will be eased by the involvement of Total and Worldline, who will also invest in InTouch. Cissé said the startup had faced challenges getting to this point, notably in terms of attracting and retaining quality staff and raising money for expansion, but was now seeing significant financial sucess. “Our business model is very simple; we act like a wholesaler, and take a one per cent commission on each transaction,” he said.